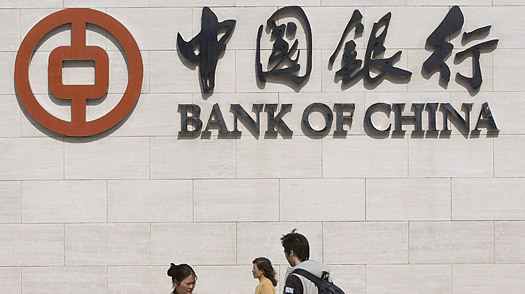 The Beijing based Bank of China has closed accounts and suspended all financial activity with the Foreign Trade Bank of North Korea because of the link that the Foreign Trade Bank has with the nuclear missile activity that the North Korean leader is determined to continue. The problem for North Korea is that China is their economic life line, after having problems with South Korea which has left them without a large industrial park that provided North Korea with hard currency; they relied even more on China. If every country had to implement sanctions against North Korea and halt every source of business that links to the nuclear missiles will it mean that North Korea gives up on wanting to experiment and launch these disastrous weapons? For more details on the information from Bank of China and the effect this has on North Korea read the article on The Big Story.